“Why would you want to do such a thing?”, you may ask. Simple. 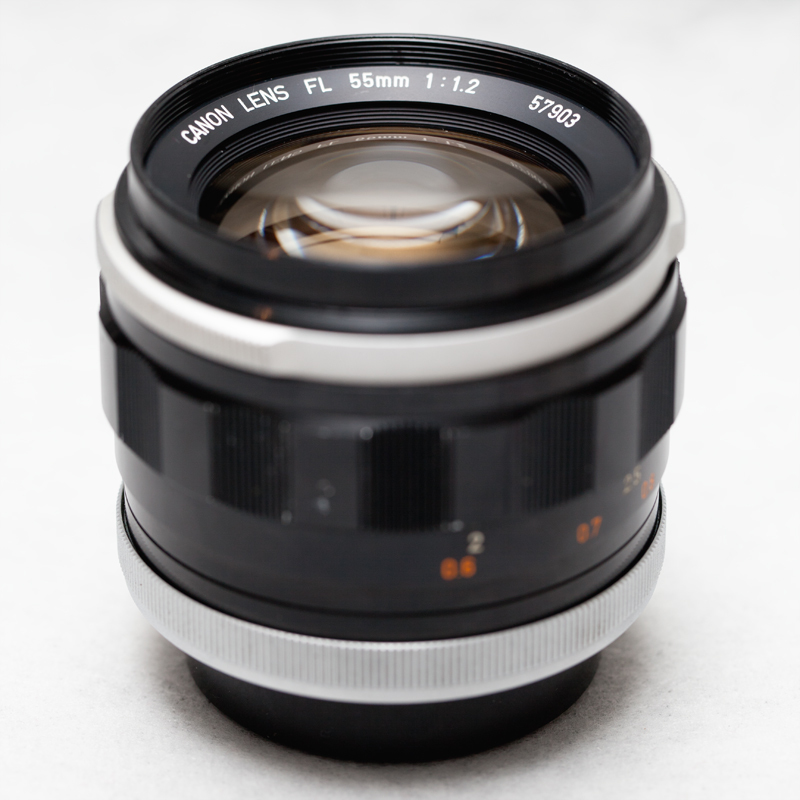 This legacy lens is solidly built, has superb optics (even when wide open), and does not cost an arm and a leg. I’ve had the pleasure of shooting with the Canon EF 50mm f/1.2L USM — the lens exhibits marshmallow-like sharpness wide open, and the ultrasonic motor leaves much to be desired (it’s REALLY slow for a USM). 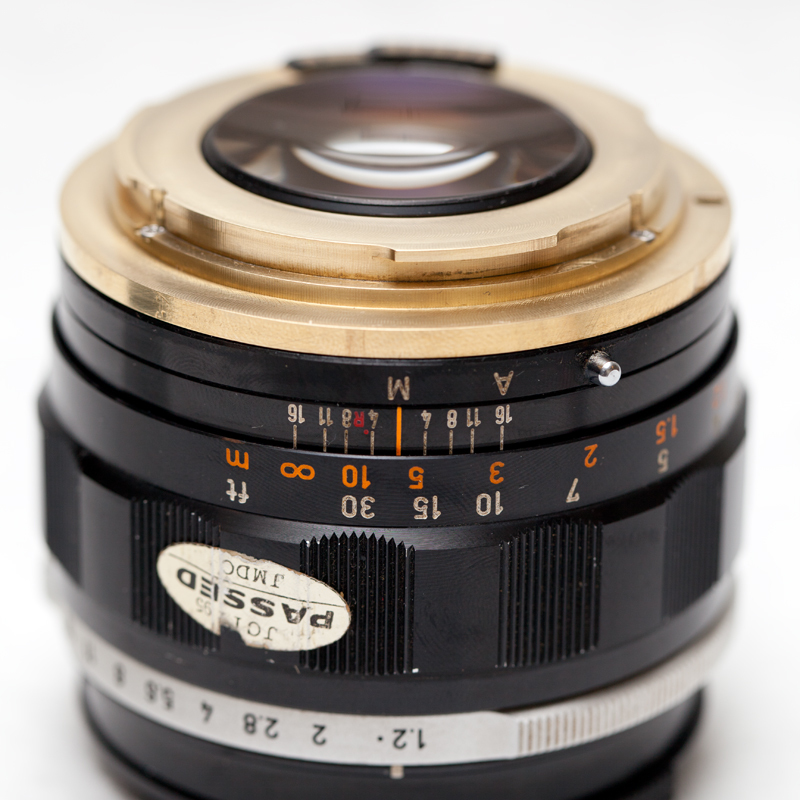 So, I decided to look for an alternative lens within the same focal range. That’s when I stumbled upon the EdMika 55mm-conversion kit on eBay. I decided to give it a shot. Why not. It’s a quarter of the EF’s price tag, and the images are sharper with better tonal contrasts. The only “drawback” is that the focusing motor is your left hand — not so ultrasonic, but it’ll do. 1. Get your hands on a Canon FL 55mm f/1.2, which is somewhat hard to come by, but not so rare that it’s impossible. You might be able to find one at estate sales, your local camera shop, or eBay. I got mine at KEH.com. These usually got for $250-$400 depending on the condition. Just make sure there’s no fungus, and the usual used-gear precautions. 2. Order the EdMika 55mm-conversion kit, which comes with everything you need — including the screwdriver! They’re $124 + shipping (from Canada). 3. 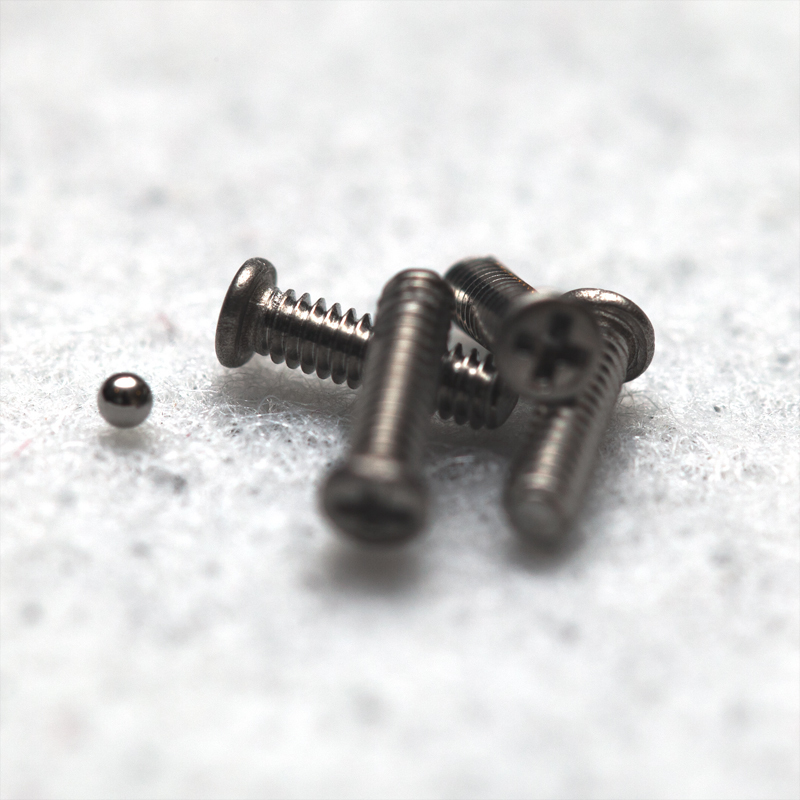 The kit also comes with 3 replacement-screws, plus an extra replacement-screw, and a spare ball-bearing. 4. 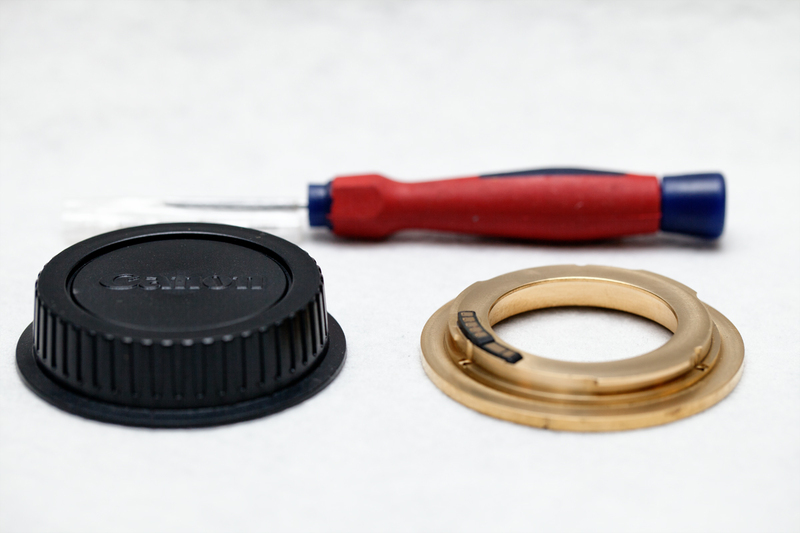 You will need to remove the 3 original screws holding the FL mount onto the lens assembly. This only requires basic shop skills (i.e., righty-tighty, lefty-loosey). 5. Install the brass EF mount. The difficulty level is about a 2… out of 100. Super simple. 6. That’s it! 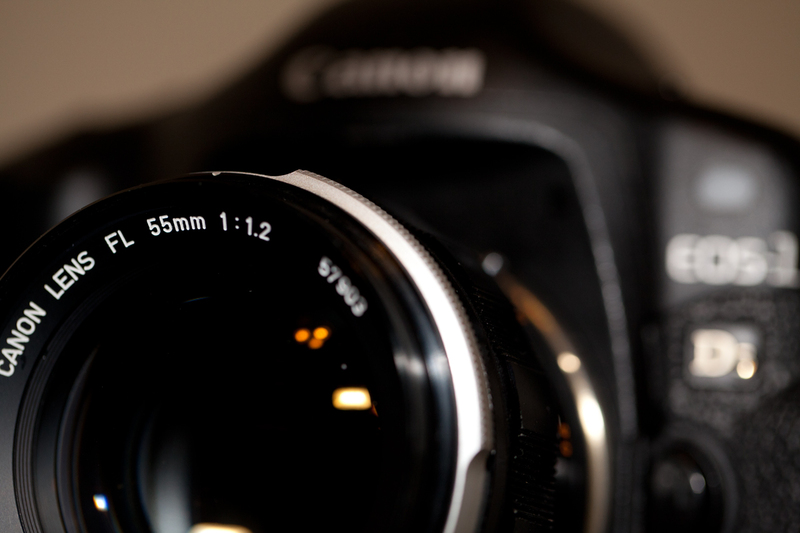 Mount the lens onto your favorite Canon EOS, and start churning out the bokeh. One of the great things about this is that it’s not destructiveness — mount-swapping is reversible! 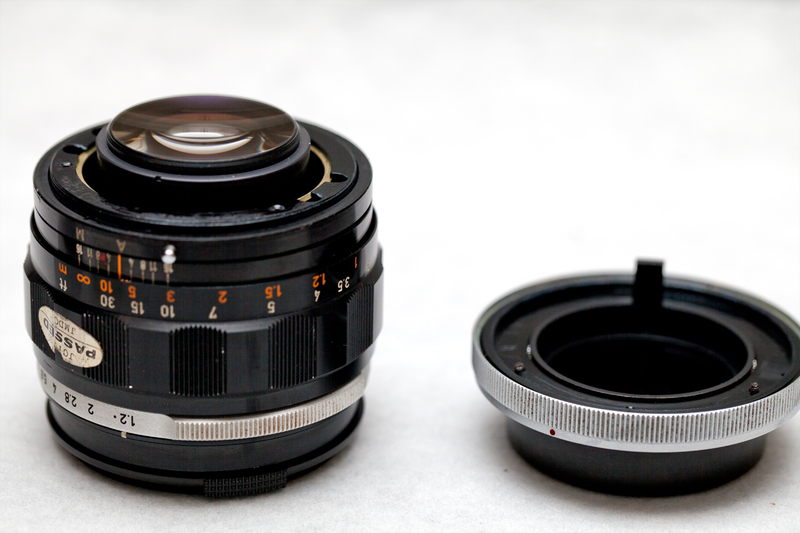 So, keep the old FL mount in a safe place, in case you decide you want to use the lens on an older film camera. Focus confirmation is achieved with a Dandelion chip. The chip that was attached to my copy was already pre-programmed for the 55mm f/1.2, so I could start cranking out photos as soon as I was finished tightening the last screw. The whole conversion took about 5 minutes — that’s with pauses to document the process. There’s also a YouTube video (not mine) that shows the whole process. 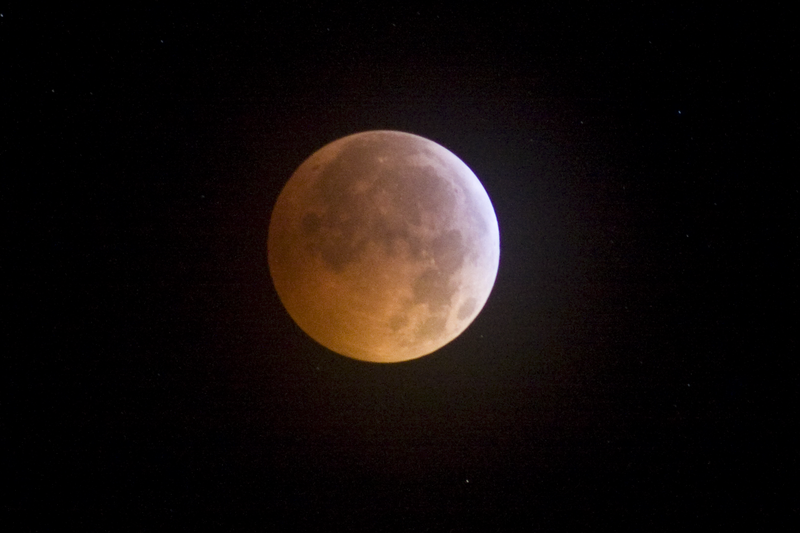 Check out my Facebook or Flickr for sample images from this lens. 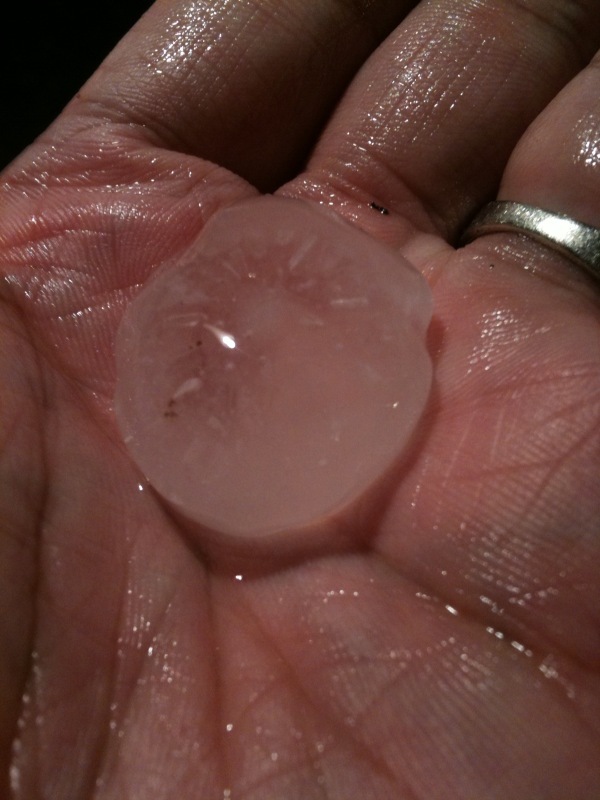 HAIL! Caught us by surprise. 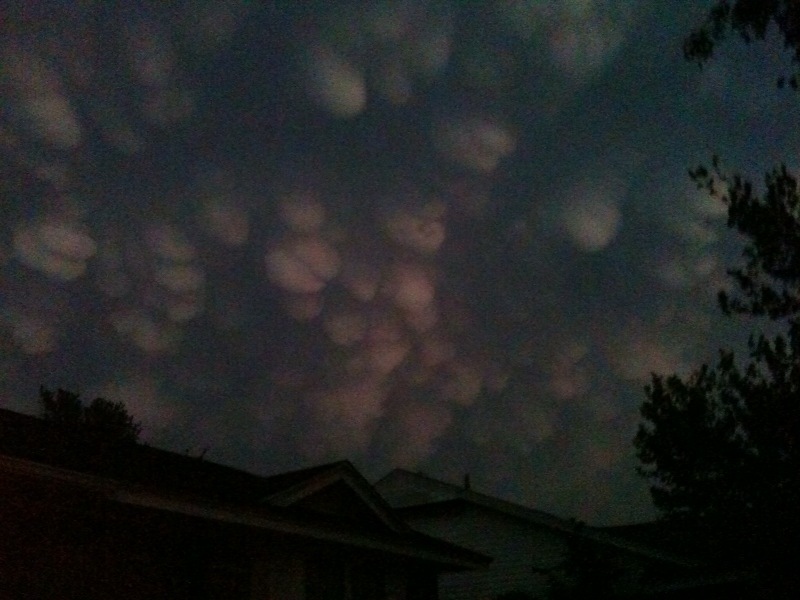 The clouds are so FREAKY! After reading a post on Futurity.org, about the possible reasons why Starbucks revamped it’s logo, I thought it made sense. In the back of my cynical mind I thought, “Holy crap! 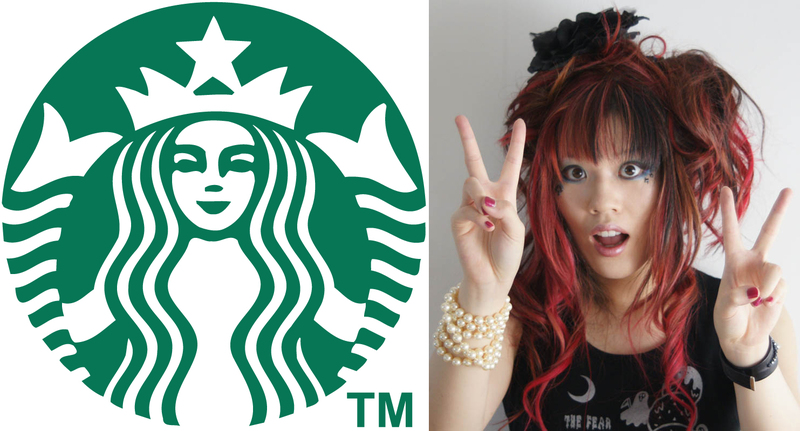 The new Starbucks logo totally looks like the stereotypical Asian-girl-posing-for-a-photograph!” I’m on to you, Starbucks, like white on rice. I am supposed to be coding vertical cross-sections off of a 3D tomographic volume. Instead, I am chillin’ (somewhat literally) outside and enjoying the celestial expo. 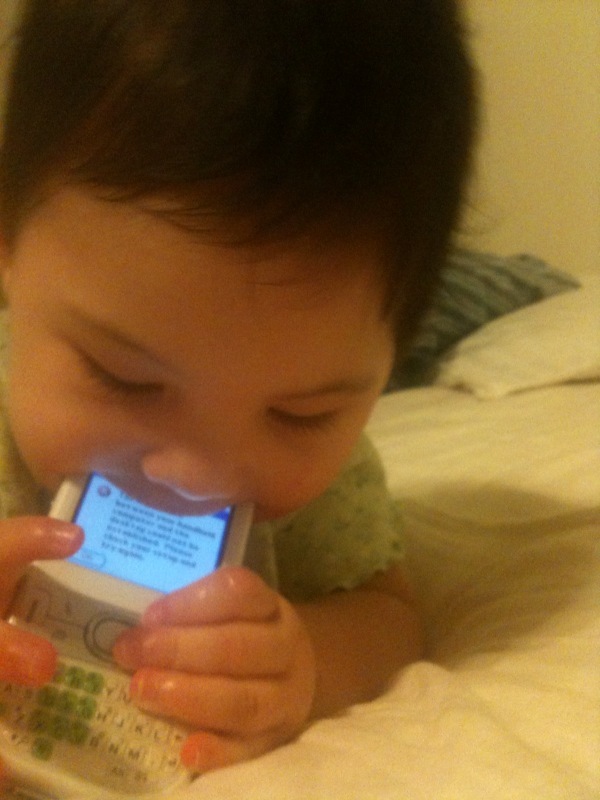 Not even a year old, and she’s already into smartphones! Relax. The phone has been disinfected, and recommissioned as her chew toy. Gadgets (a.k.a., doohickeys). Mobile tech. Puzzle solving. Volkswagen Mk4 GTI. MATLAB programming. Photography. Outdoors (camping, hiking, roadtrips, etc). Exotic foods. (last, but not least) Scrabble!